The global multiparameter patient monitoring market is expected to surpass USD 11 billion by 2025, driven by an increasing geriatric population suffering from chronic diseases and requiring critical monitoring. These are the latest findings of Global Market Insights (Selbyville, DE, USA), a global market research and consulting service provider. According to the World Health Organization (WHO), the global population aged over 60 years will double from 12% to 22% between 2015 and 2050. A majority of the geriatric population suffers from chronic ailments, such as the high prevalence of heart diseases due to diabetes in elderly people. There is growing preference for multiparameter monitoring devices as they provide accurate monitoring results. As a result, the market growth will be driven by the high adoption of superior quality multiparameter patient monitoring devices for treating the geriatric population. Image: The global multiparameter patient monitoring market is being driven by an increasing geriatric population that require critical monitoring (Photo courtesy of iStock). Additionally, the market growth will also be fueled by increasing technological advancements in multiparameter patient monitoring devices leading to the development of innovative products. Technological changes, coupled with the convenience and accuracy offered by multiparameter patient monitoring devices, will boost market demand. The portable multiparameter monitors segment is expected to grow by 3.8% from 2019 to 2025 as these devices offer improved accuracy along with operational ease and enable rapid recovery. Technologically advanced portable multiparameter patient monitors are useful in ambulances and clinics as their mobility proves beneficial for patient monitoring and are also highly preferred for monitoring of the elderly population. In 2018, the high acuity level segment held a share of 43.8% in the multiparameter patient monitoring market and is expected to record a lucrative growth during the forecast period. 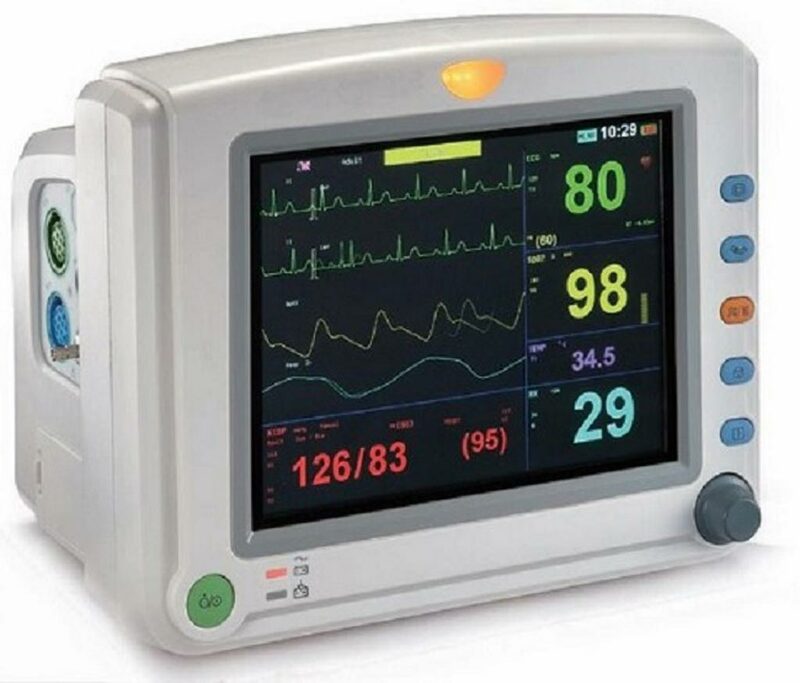 The growth of the high acuity level segment will be driven by technological advancements enabling monitoring of patient's health on multiple parameters, wireless network for such monitors that reduces the clutter of wires in ICUs and technological integrations, such as alarm notifications in critical situations. The pediatric patient monitoring segment was valued at USD 2.3 billion in 2018 and is expected to record a significant growth during the forecast period. In 2018, the ambulatory surgical centers segment held a share of 33.1% in the multiparameter patient monitoring market. The number of ambulatory surgeries is increasing due to their short duration and economic benefits. Moreover, the demand for technologically advanced low-acuity portable multiparameter patient monitors is higher in ambulatory surgical centers as compared to hospitals. 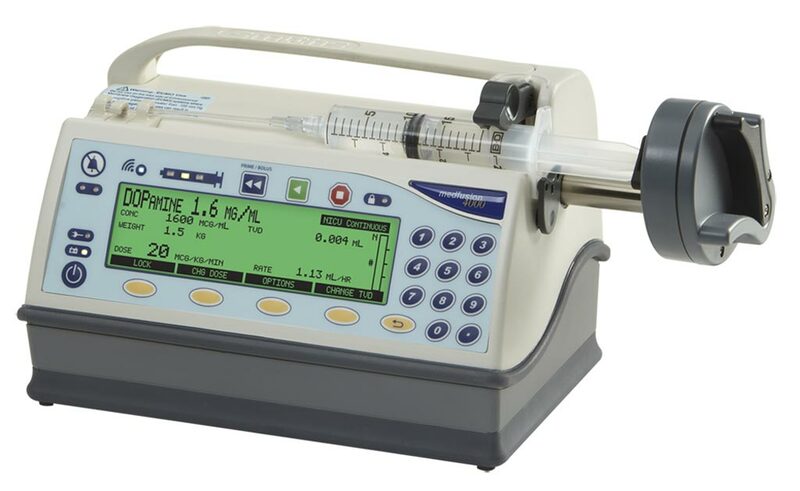 On the downside, stringent regulations for manufacturing of medical devices are expected to hamper the growth of the multiparameter patient monitoring market. Additionally, the low affordability rates in the developing countries and high prices of multiparameter patient monitors will further impact the market growth.